Join us and become a Good Life Family partner! 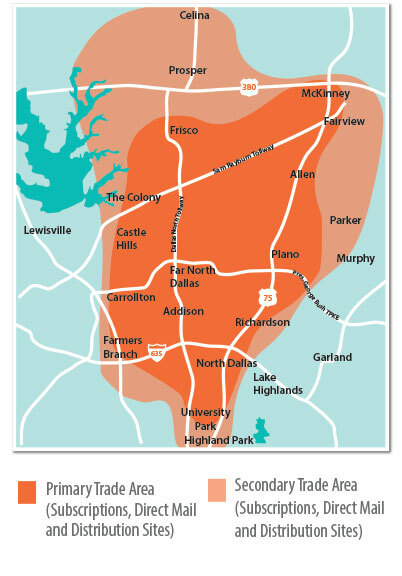 Reach thousands of parents from Park Cities to Plano, Addison to Allen and more! • 300+ Distribution Sites. CLICK HERE for a map of our distribution sites. Readership is estimated at 77,400 with over 300 distribution sites and 2,500 subscribers who receive the magazine by mail!